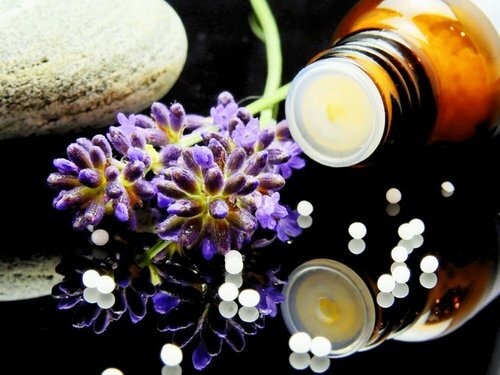 Herbs have a centuries-old track record of efficacy and safety, and plant medicine can be a beautiful complement to your acupuncture treatment, or a standalone therapeutic measure. Our herbs are hand-blended for you in a customized formulation that is tailored both to your symptoms (the “branches” of your issue) and your individual constitution (the “root” of the issue). For gynecological issues and fertility, you may be prescribed different types of herbs for different parts of your cycle. Our licensed herbalist is skilled and knowledgeable regarding the safe use of herbs among pregnant and nursing mothers. Our herbs come only from the most trusted sources, are prepared according to strict GMP (Good Manufacturing Practices), and subject to rigorous inspection for purity and authenticity. Most of our herbal medicine is administered in tincture (liquid) form, making it portable and simple to utilize in your everyday life. 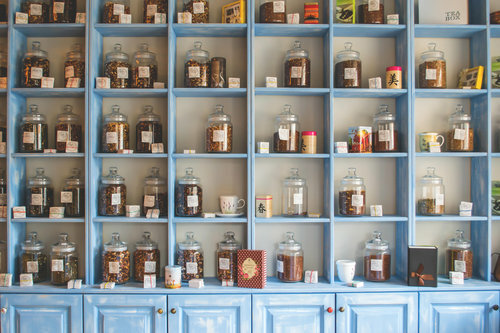 Come in to see how our herbal medicine in Walnut Creek, CA can help you.